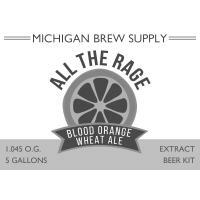 A pale, fruity, refreshing wheat ale. 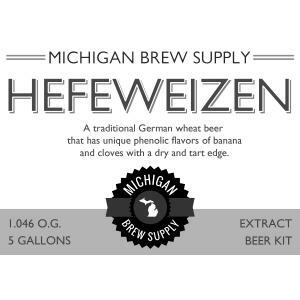 Hefeweizen beers, also called weizen or weissbier, are known for both aroma and flavor of clove and banana. 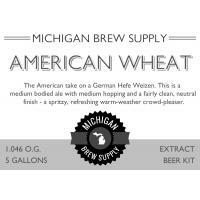 The texture of wheat imparts the sensation of a fluffy, creamy fullness that may progress to a light, spritzy finish aided by high carbonation. 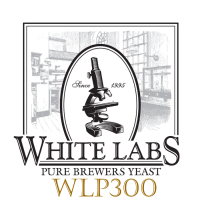 A very thick, moussy and long-lasting white head is also characteristic of this style. 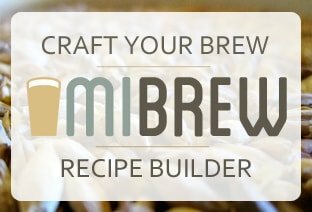 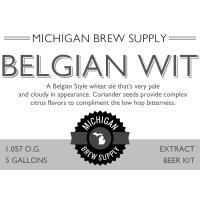 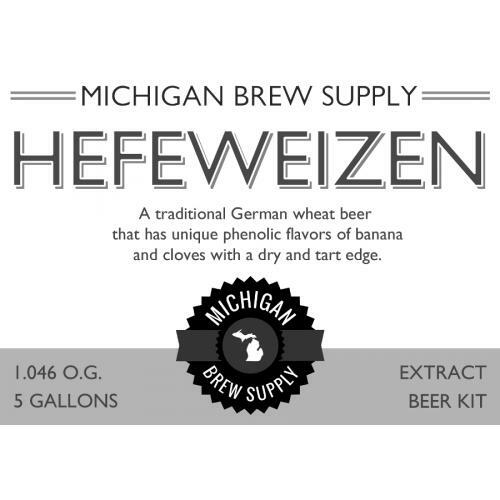 *TIP: If you're looking for the traditional banana and clove character of a hefeweizen, it is strongly recommended to use one of the liquid yeast options. 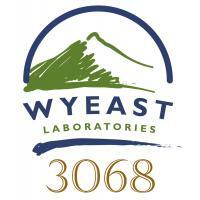 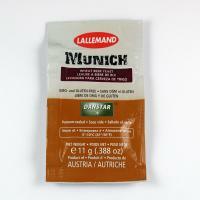 These characters can be muted using the yeast strains available in dry form.